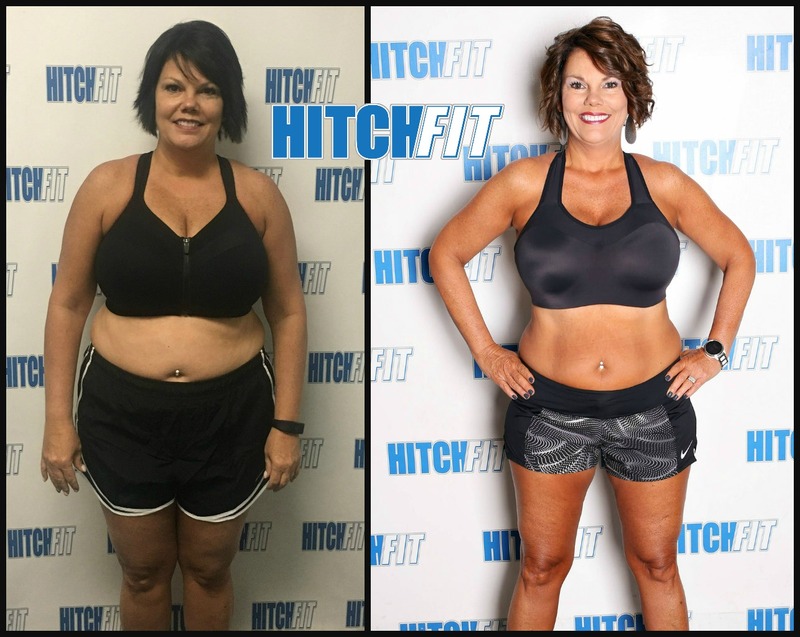 Sign up Below to Schedule Your Appointment!! 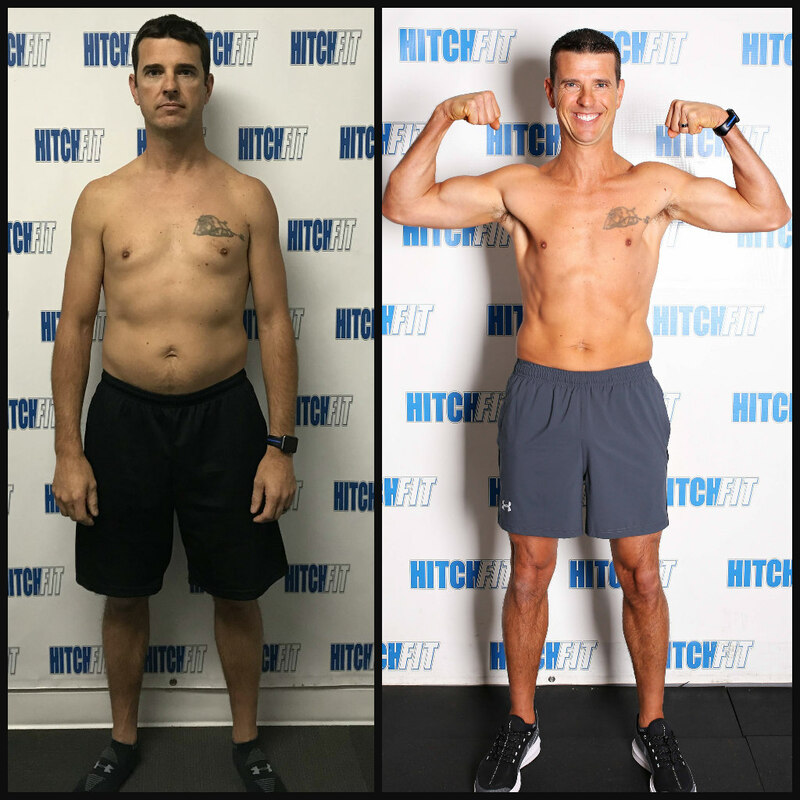 Fit at 47 in Kansas City! 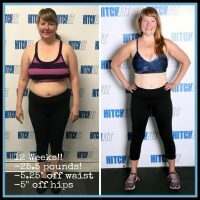 Busy Entrepreneur Loses 30 Pounds and Gets off Meds! 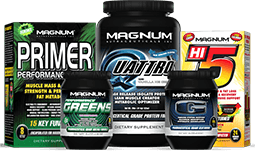 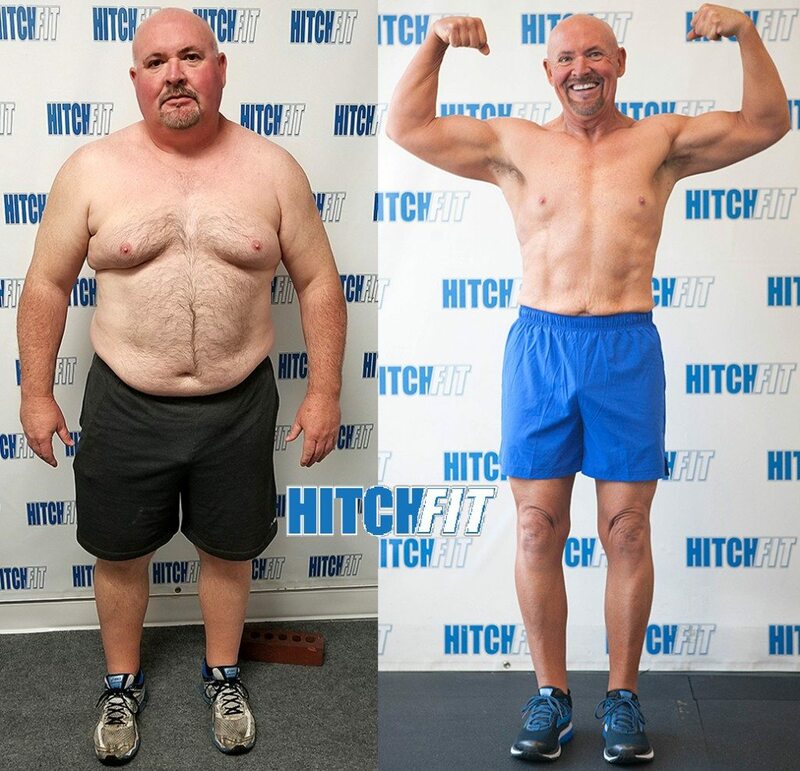 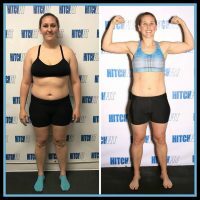 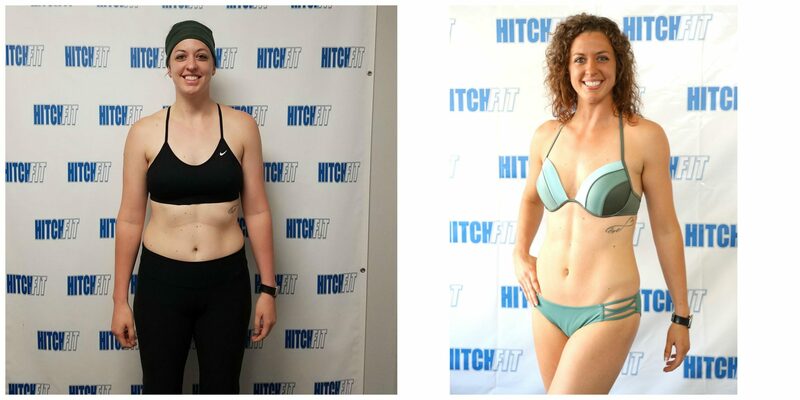 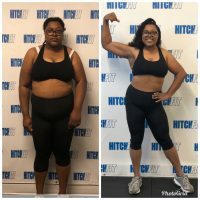 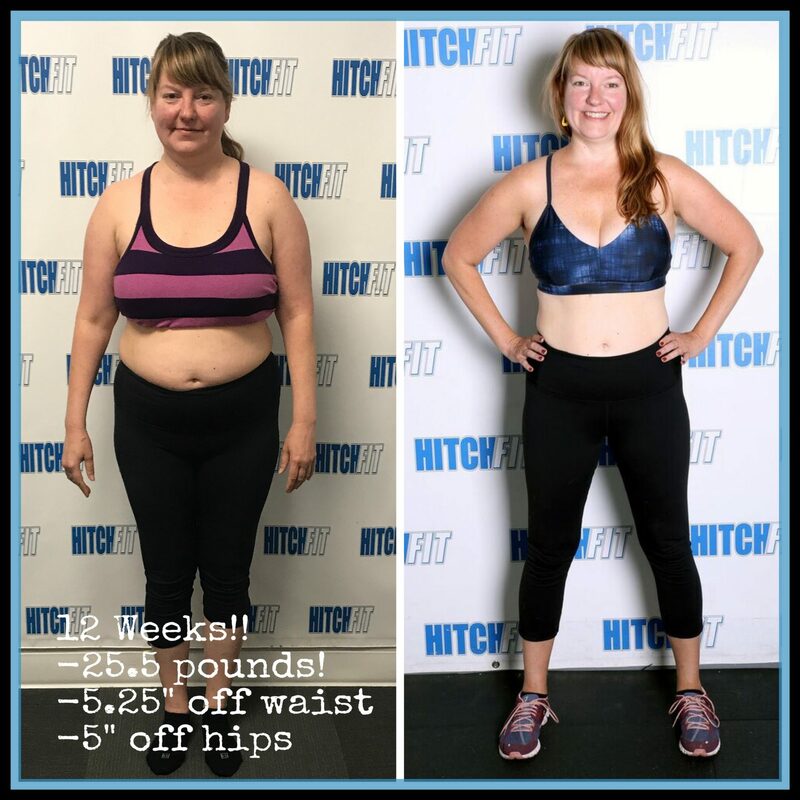 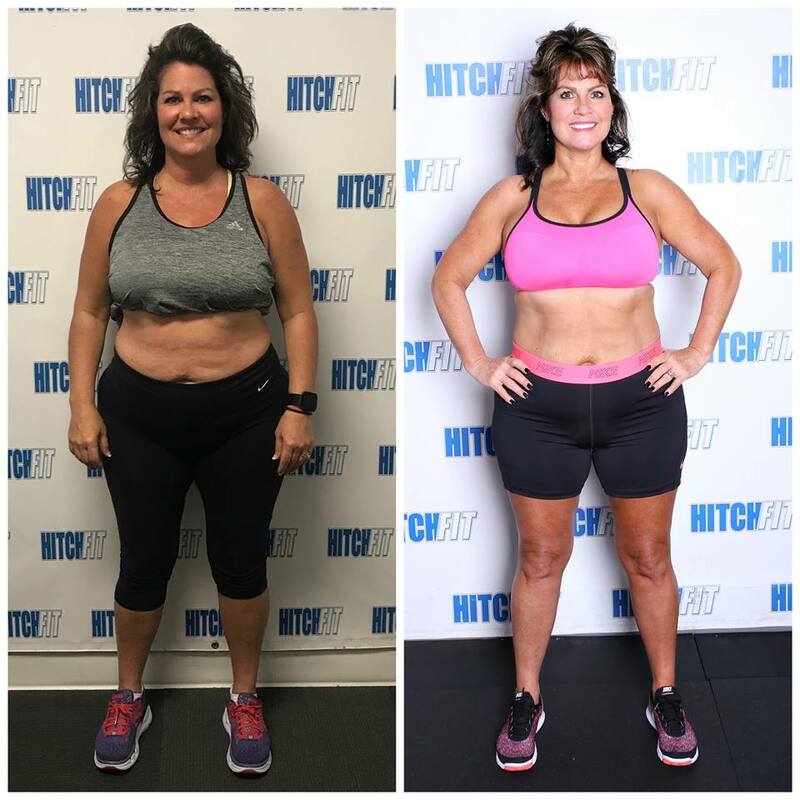 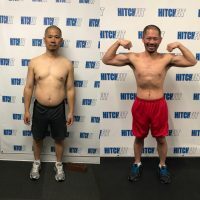 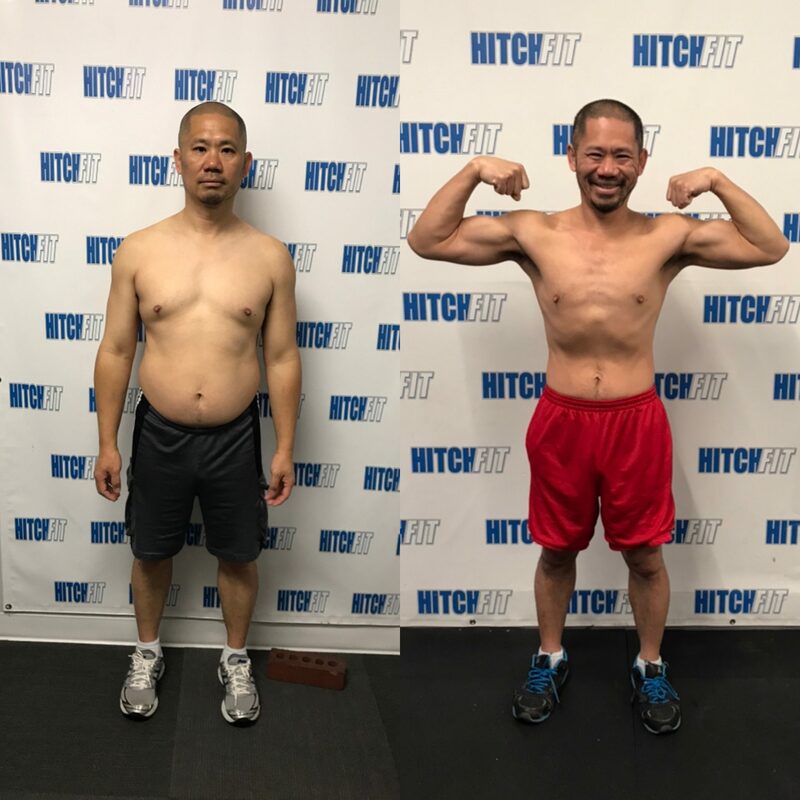 Read More Hitch Fit Gym Success Stories! 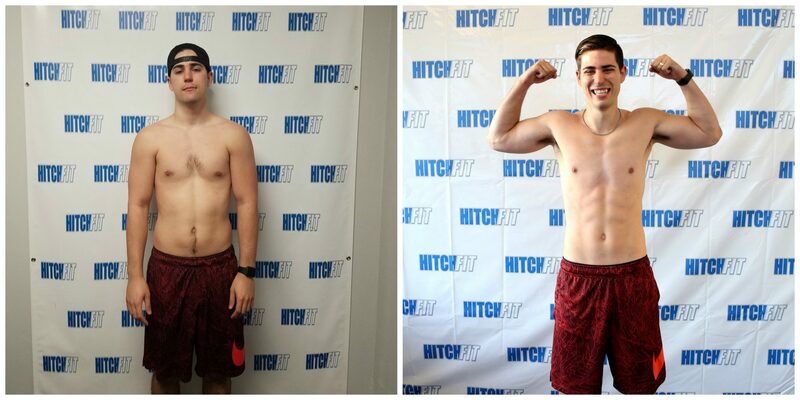 Top 25 under 25 in KC!